Bermans Sport and Entertainment team provides specialist legal advice to a range of individuals and organisations across the industries. Our expert team offers advice relating to contentious and non-contentious legal matters on a range of issues including commercial contract and sponsorship agreements, employment contracts, intellectual property and licensing. Our experienced sports team offers legal advice for sports personalities, regulatory bodies, clubs and associations, agents/intermediaries and advisers. We have expertise in the motorsport industry, acting for national governing bodies & their insurers, circuits, clubs, teams, drivers and motorcycle riders. We also provide specialist legal advice for sports people, regulatory bodies, clubs and associations, agents/intermediaries and advisers in the following areas of sport, Boxing, Cricket, Darts, Football, Golf, Rugby, Snooker and Tennis. In addition to this, we act as legal adviser to the Concert Promoters Association (CPA) and most of the leading events promoters and festivals in the UK, as well as, a number of leading sporting and entertainment venues on various legal matters including artist, venue hire and licensing. 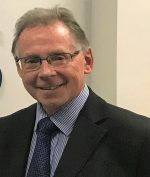 Simon qualified as a Solicitor in 1980 and joined Bermans in October 2018 as a partner and head of our Sport & Entertainment team. Simon has over 30 years’ experience and specialises in representing clients in the motorsport and music festival industries providing a full range of legal services. 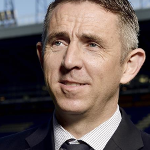 Gareth joined Bermans in 2018, following qualification as a lawyer in the City and previous to that a successful career as a Premiership and international footballer. Nick, a partner since 2001, heads up the Litigation & Dispute Resolution as well as the Collections and Recoveries teams and also serves on Bermans board. Fergal heads up the Property and Construction team in the Liverpool and Manchester offices. He specialises in commercial property transactions and his clients include property developers, investors, fund managers, banks and bridging loan companies. Jon heads up the Corporate team having joined Bermans as a Corporate Partner in January 2012. 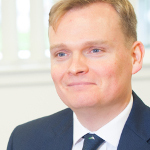 Jon had previously worked at SME focused law firms in Manchester since qualification. 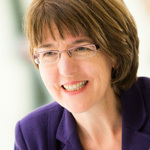 Nicky Benson joined Bermans in May 2007 to lead the firm’s growing employment team. Having qualified in 1988, she has spent over 20 years specialising in employment work. She sits as an Employment Judge in the Birmingham region. 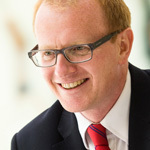 Guy joined Bermans upon qualifying as a solicitor in 2006. He specialises in all aspects of commercial property, licensed property, investment property and property finance transactions. 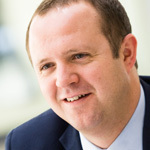 Chris is well respected in his fields of expertise and advises businesses both nationally and internationally on commercial and company law matters. Andrew joined Bermans in January 2017 as a Partner in the Litigation and Dispute Resolution team. 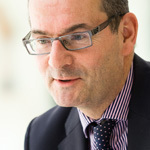 Amongst his specialises are property litigation, shareholder and partnership disputes and litigation for secured lenders. Stephen has over 20 years of experience and his focus is mainly on company formations, mergers and takeovers, disposals and MBO/MBIs, as well as general commercial contracts and advice. 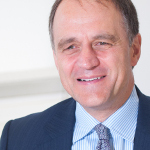 David Tournafond heads the Private Client practice of Bermans. David graduated from Liverpool University and was a partner in Bremners and subsequently Brabners. 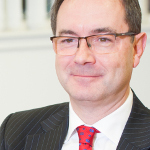 David joined Bermans in 2014 to develop their Private Client service. 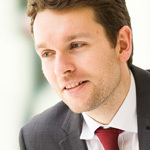 Michael joined Bermans as a trainee solicitor in 2008 and, following his qualification in September 2010, joined the Litigation and Dispute Resolution team based in the firm’s Liverpool office.